Visit the some of the most magical cities for the idyllic honeymoon of a lifetime. There's truly no place like the United Kingdom and Ireland. 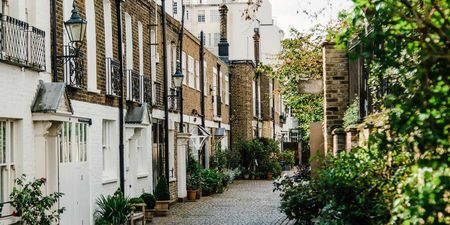 The UK is a diverse and gorgeous area — not to mention, the birthplace of Shakespeare and the Beatles. 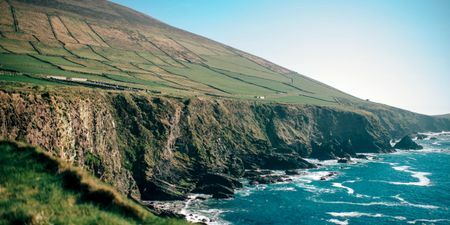 Ireland is a place you will fall in love with — the sprawling green hills and cozy Irish pubs are sure to make for the trip of a lifetime. Browse these six pre-designed itineraries and customize your perfect UK/Ireland itinerary. Plan your fairytale honeymoon to the United Kingdom and Ireland. 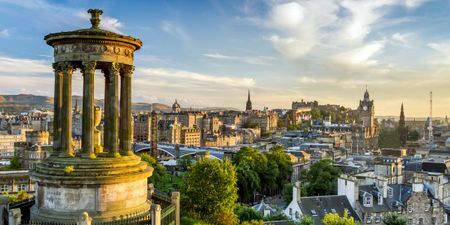 Start your journey in the electric city of London, travel to the enchanting Scotland city of Edinburgh, and end your trip visiting some of the most beautiful cities in Ireland. 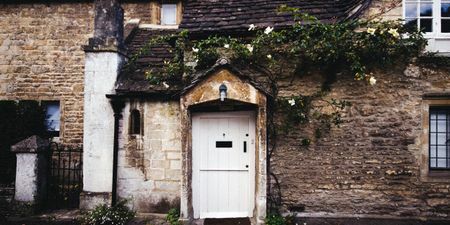 From the hub of London to the coast of Cornwall, England is rich in history, culture, literature and natural beauty giving every couple the chance to have distinct and romantic adventures upon the vast island's shores. Ireland is a place that was meant to be explored. From cozy pubs to sprawling countrysides, make your way around this gorgeous area with this pre-designed itinerary. With this trip, you'll find that there's beauty at every turn in Ireland. 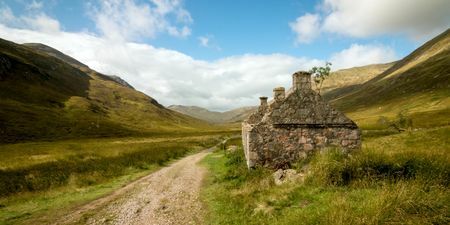 Your adventure around the Scottish nation will echo with the immortal words of Robert Burns: "From Scenes like these, old Scotia's grandeur springs, That makes her lov'd at home, rever'd abroad." From the history and culture in London to the castles and countryside of Scotland, this trip takes you to some of the most iconic destinations in both England and Scotland. 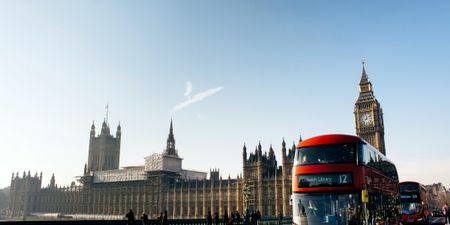 Swinging London is not the sort of city you can swing through, so take your time soaking in this multilayered, European metropolis replete in art, history, and culture.